Many customers have requested a treat to help their beloved dogs with their anxiety. 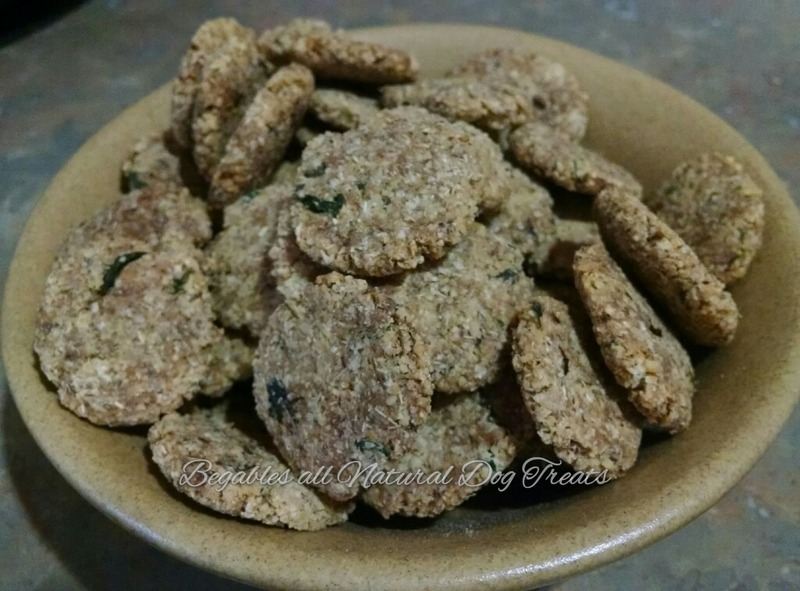 After researching natural calming remedies Begables created Calming Chamomile All Natural Dog Treats. We find that all dogs have some level of anxiety depending on the situation. What is better to wind down and relax than a steaming cup of Chamomile tea? That’s exactly what our dogs think! And what do you need with your tea? You guessed it! Honey… Raw honey of course. 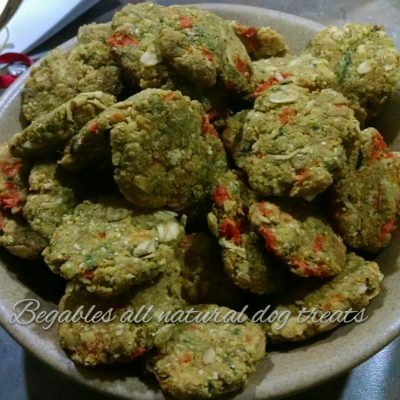 Begables All Natural Dog Treats are dehydrated so they are not fast cooked on high heat, which destroys the beneficial goodness. 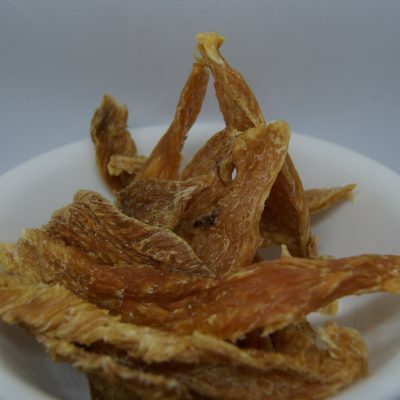 Dehydrating out treats makes them nice and crunchy, this is great for your dog’s teeth. Crunchy treats help to scrape off that tartar. Dehydrating our treats also helps keeps them preserved naturally! 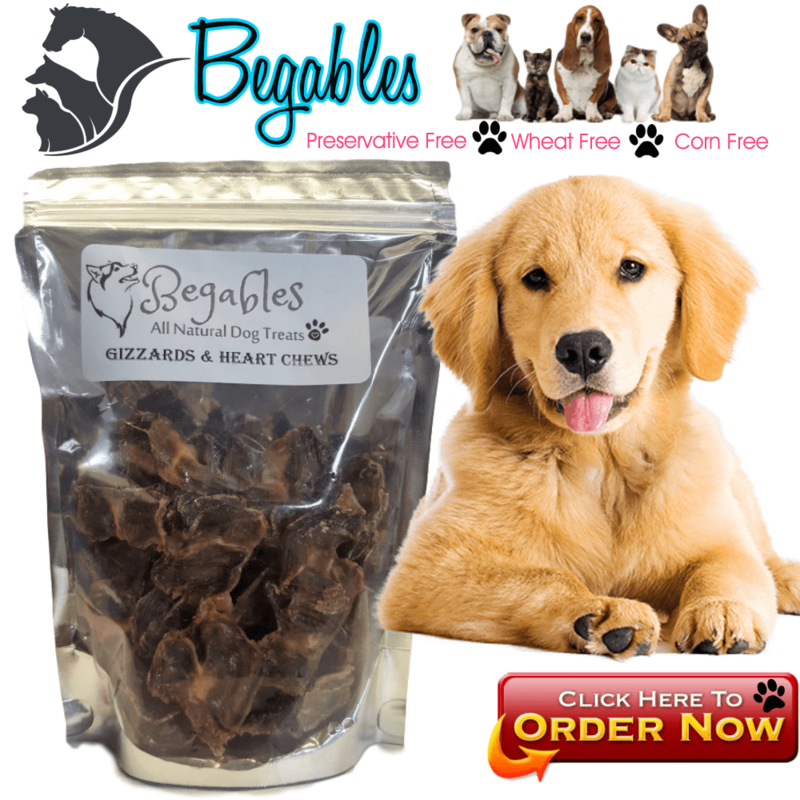 Begables All Natural Dog Treats are shelf stable for 4 months even longer if refrigerated or frozen!! Chamomile is not only good for relieving anxiety but is gas relieving, anti-inflammatory, sedative, antimicrobial, digestive and wound healing. It also helps to strengthen body functions and/or structures, and worm-expelling activities. Dogs suffering from environmental allergies can greatly benefit from the consumption of raw, local honey on a daily basis. Raw, local honey contains minute amounts of pollens collected from your area that can help ease the symptoms of allergies in your dog. This works by exposing your dog to a very low level of the substance causing an allergic reaction which can help your pet develop an immunity over time. When the body is safely exposed to those pollens on a very small level, the body can grow accustomed to the allergens and thus have little to no reaction. Begables uses only Raw Honey that is sourced from our home state of Arizona. Coconut oil gently elevates the metabolism, provides a higher level of energy and vitality, protects you from illness, and speeds healing. As a bonus, coconut oil improves any dog’s skin and coat, improves digestion, and reduces allergic reactions.